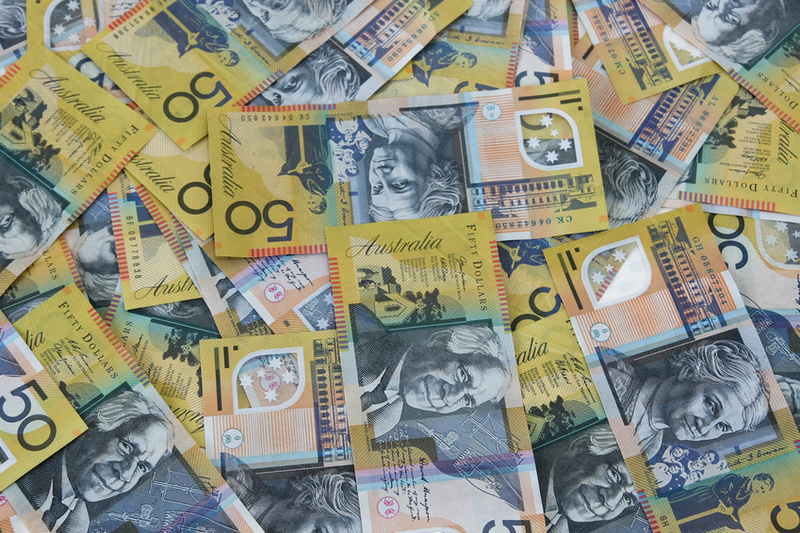 Lots of media reports this week about the data that shows Australians have paid $48 billion more in interest costs than they needed to over the past decade. That’s a number most of us can’t even comprehend, but if you’re paying off a home, then think about whether you are one of those who has been contributing their hard-earned cash unnecessarily. Have you been cruising along, with a ‘set and forget’ mortgage? Perhaps you got yourself what seemed a great, low interest rate some years ago and haven’t thought another thing about it? But with the cash rate so low, it really is worth the effort to check whether the loan’s still the best for you. You could attempt it yourself: run around and compare numbers, make the calls, do the sums. But, do you know that just getting the lowest rate might NOT save you money? Even though breaking up with your current lender and refinancing is not generally the costly exercise it once was, you still need to do your homework to be sure that your new loan is going to bring you the savings that make the move all worthwhile. If you would like to check whether you are paying too much, Haas Associates can help. Give me a call on 0403 575 333 and we’ll do the comparisons for you.